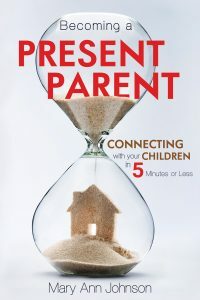 Order Becoming a Present Parent Now! Process vs Outcome. Which brings joy? Be the first to hear about events and other exciting news!